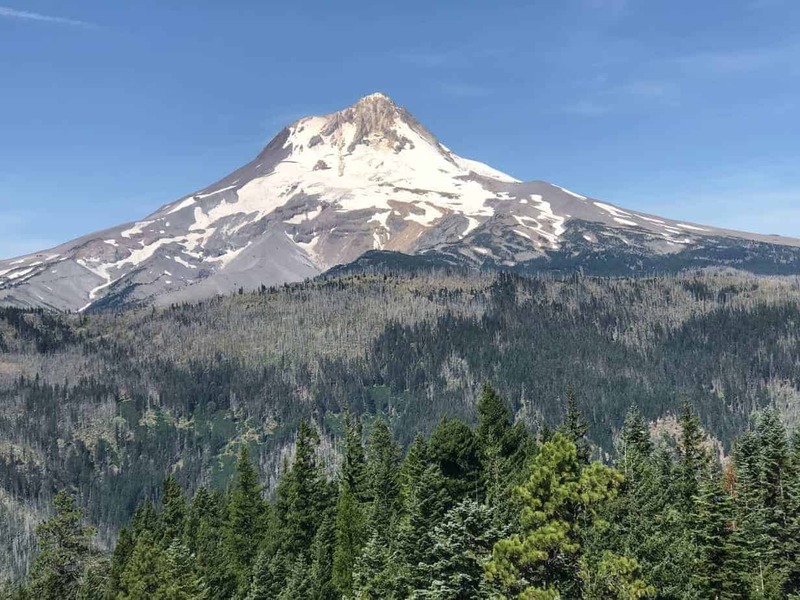 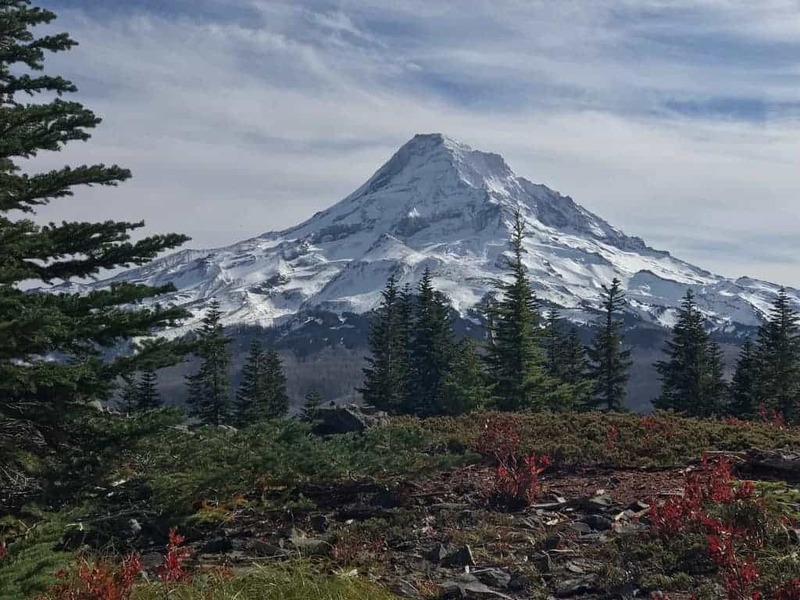 One of the best views anywhere of Mount Hood is now accessed via the newly official Old Vista Ridge Trail. 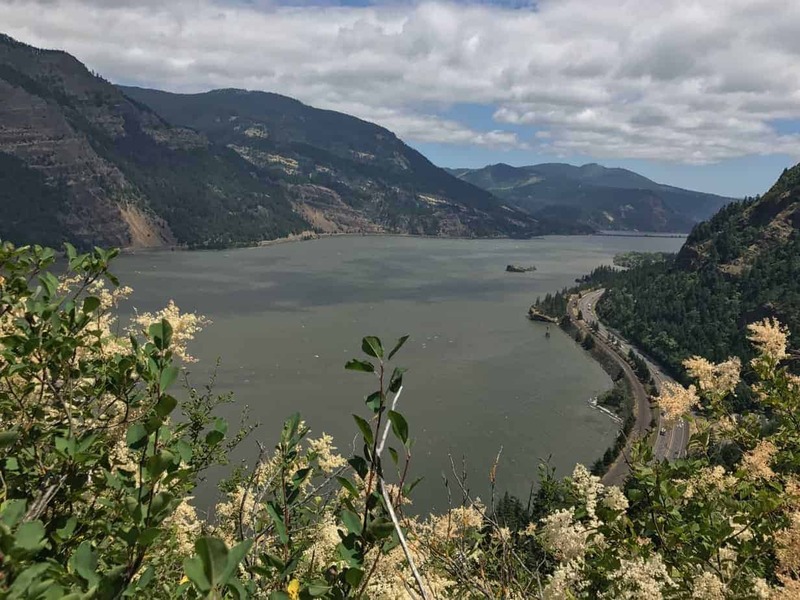 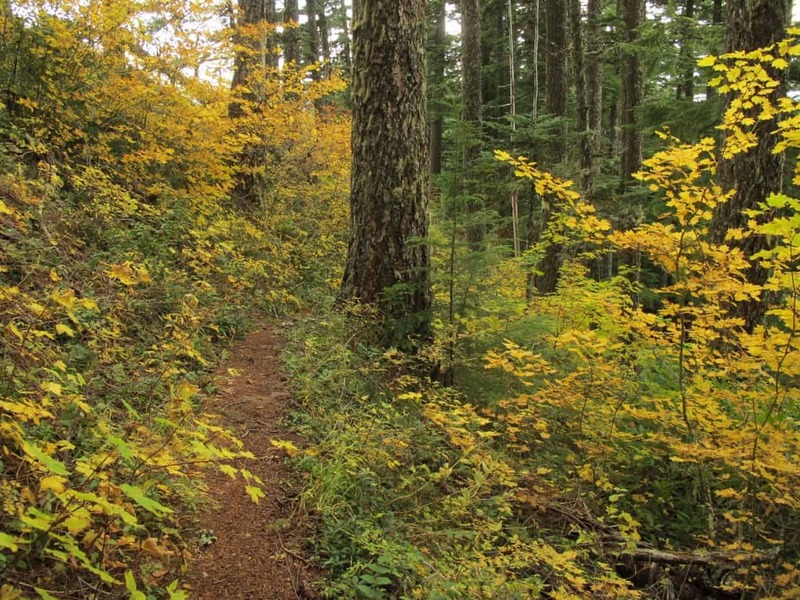 It’s a moderate 4.5-mile loop on a trail re-opened by renegade volunteers starting in 2007. 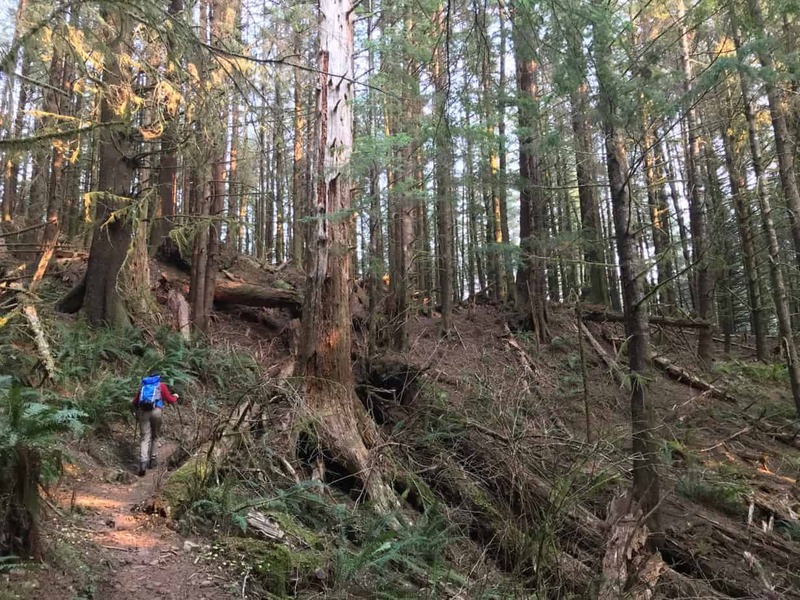 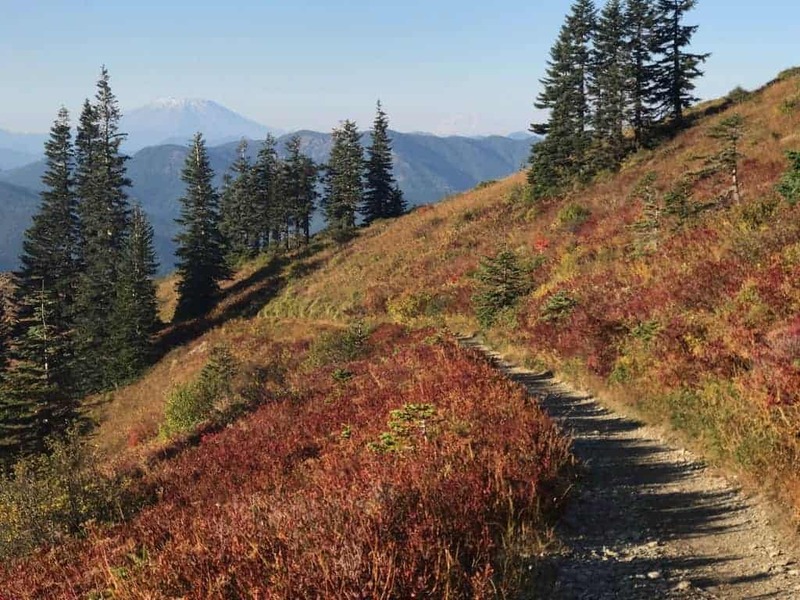 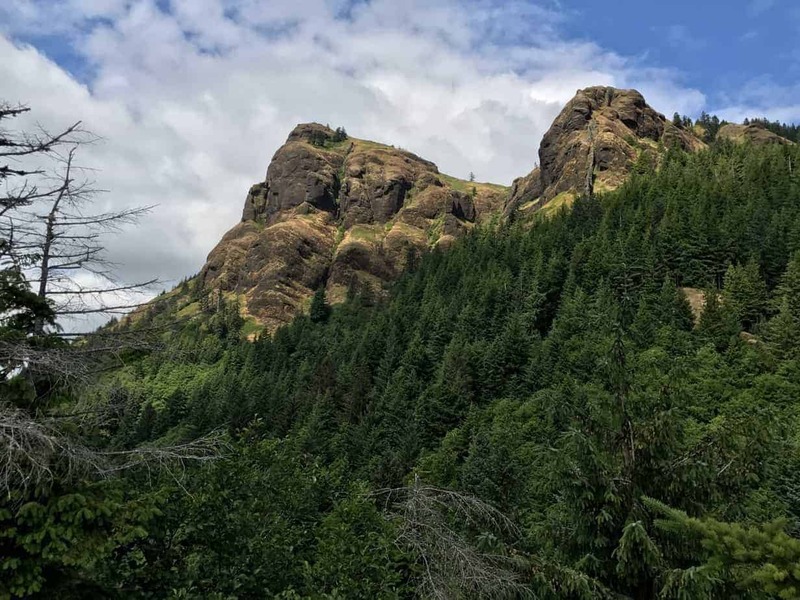 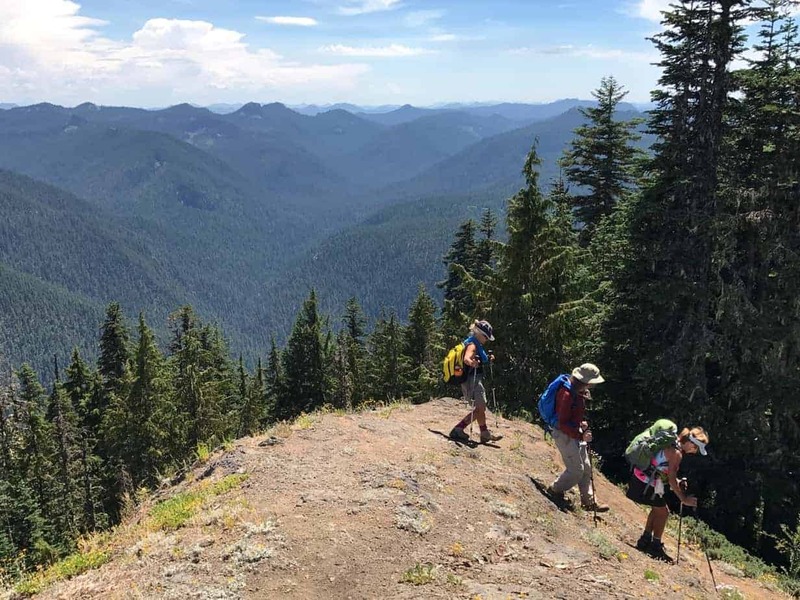 If your car can handle getting to the trailhead, Ed’s Trail is an easy approach to Silver Star Mountain that offers tremendous views, great variety, and — this time of year — some amazing fall colors.